The weather condition during your visit to the GHNP is a decisive factor for the quality of your experience, especially for trekking. Usually the visitors avoid the months of the monsoon since it affects the Park area. Having heavy rains during your trek is definitively to be avoided. 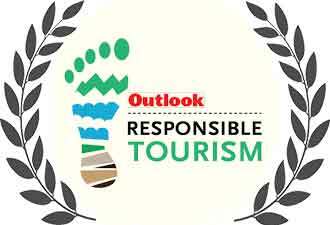 Although it is not the best time to go you can consider July since the monsoon is not very active during this month. Winter months are also avoided by many because of the cold and the snow that covers many trekking trails. But we will welcome you for a winter trek in case you are interested. This being said the Park is open all year. The quality of our camping equipment and the mountain skills of our trekking staff allows you to visit the Park anytime if you can adjust with harsh conditions. Outside the monsoon and winter months you will have to choose your dates according to your time availability and your preferences. 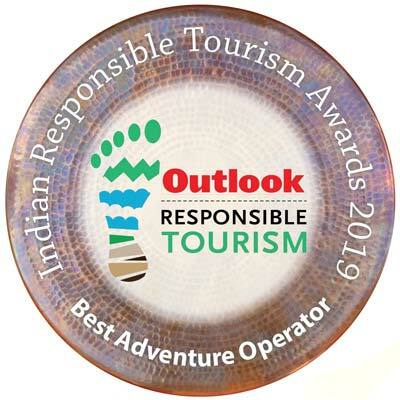 For instance you may choose May or June to escape the torrid climate of the plains of India, you may choose the month of April to observe the wildlife having refuge in lower altitude, or the month of October to enjoy the colors of autumn. Check the graph below for a quick insight. In March, the snow line is quite low in altitude and you may have snowfall above 2500m. The minimum temperatures are still very low. Most of the animals and birds take refuge in the lower forests; so if you are wildlife enthousiast this could be the best time to go. We won't suggest you to go for a long trek in March. You can select a low altitude trek in the GHNP or hikes in the ecozone. April is a nice month for trek, it is springtime ! All the mountains are still covered by snow. There are a lot of wildlife and birds in the lower forests, and there are a lot of flowers. It is not yet hot and the night temperatures might be still minus zero above 3000m. Sky is clear in April, so you will definitively enjoy getting warmed up in the sun during the day. Most of the trek routes open during this month but you might not be able to trek in the highest altitude (above 3500m) because of snow. These are the summer months for India. Excellent months for trek. The summer makes the Park and its ecozone a very pleasant haven for all those who suffers from extreme heat in the plain of India. It is the best time for spending nights under tents and stay late outside under the stars. Nevertheless, during the day, walking for hours in the sun could be troublesome for the most sensitive. Bring your hat ! 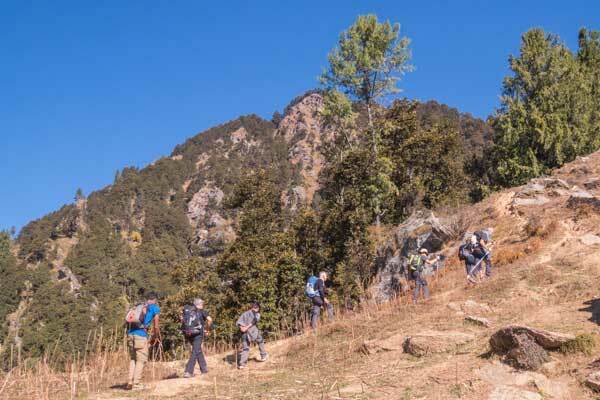 You can do almost all the proposed treks during these two months. After the Monsoon no snow remains on the mountains, only the ice and the glaciers on highest peaks have kept the fascinating shining white of the Himalayas. The monsoon rains lasts at least till mid-September and the clouds may still hide the Park peaks even when there is no rain. It is better to go at the end of the month although the dates of the withdrawal of the monsoon are unpredictable. Temperatures are comfortable. October is a very pleasant month. The monsoon has left, the fields are very green and the forests start wearing the colors of autumn. Temperatures are still pleasant. November is colder but the colors of autumn are just stunning contrasting with a deep blue sky! So you can still enjoy GHNP in November. Some of the higher peaks may receive some fresh snow, just for the pleasure of your eyes. 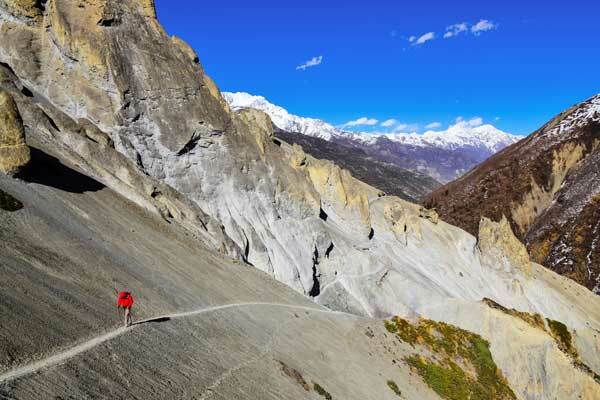 You can do all the proposed treks during these two months. You may consider also coming in December but get yourself ready for very cold nights. It should not be a problem with our special camping equipment. Check with us the latest weather forecast, snowfalls may happen in December. 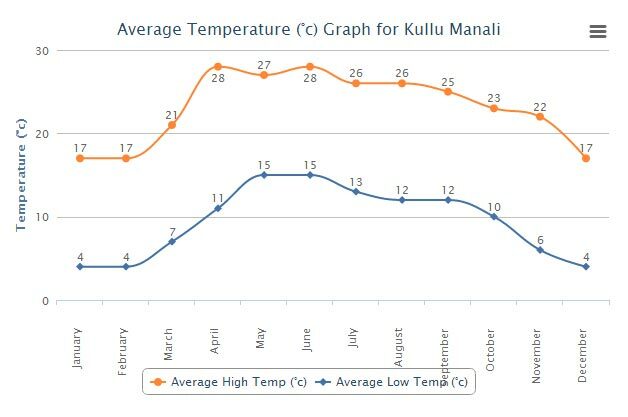 See the temperature chart for Kullu / Manali below for reference. These are not the temperature you will have in the Park. Since the temperature drops with altitude you need to adjust the temperatures mentioned in the chart according to the altitude of the camps you will be staying during your trek. 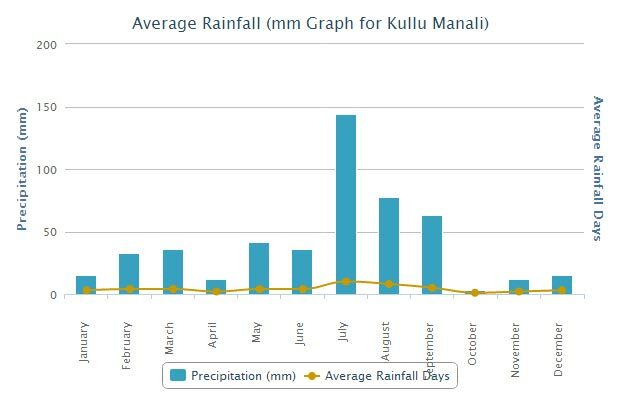 Reduce the temperature given in the chart by the amount given in the table. For instance if you plan a trek in April with a night at 3000 m, you can expect the night temperature to fall at 11°C-12°C = -1°C (temperature given in the graph - correction given in the table = actual expected night temperature).